Before all else, please carefully double check that you are entering your code correctly. If that does not work, please check the expiration date on your Giftogram card. Not expired and still having trouble? Please contact us. 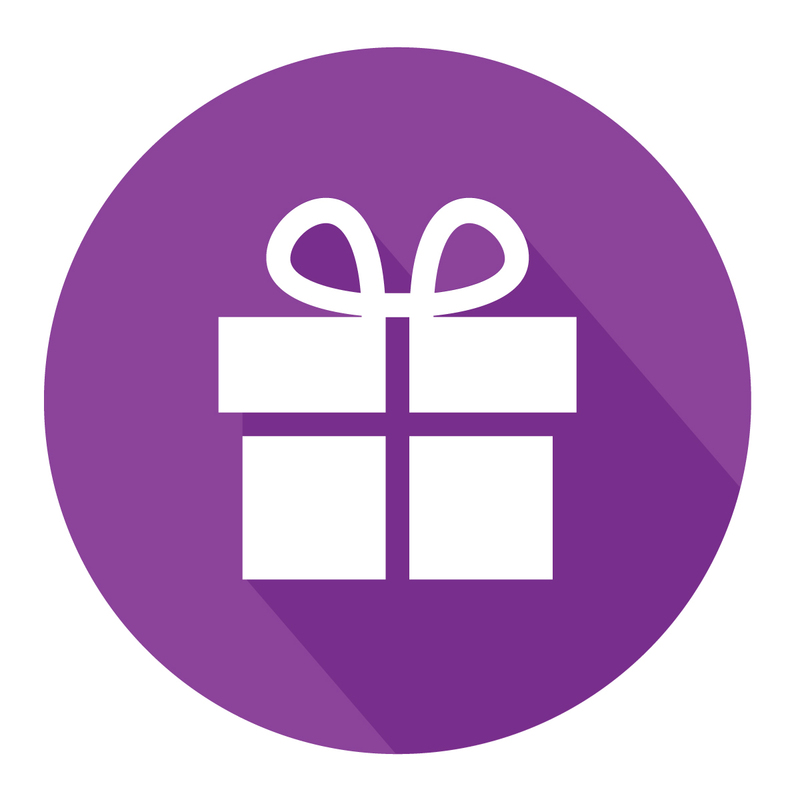 How Do I Redeem My Giftogram?